I haven't made any talk-through posts almost at all, so today I'll talk to you about my pretty new products and it's makeup as you might guess already. I posted a picture on my instagram and you saw black camera there, but here's a white one- hmm haha. I went to Canon office one day and they gave me this Canon G16 and I am so amazed. All pictures are taken with that and the white one is my Samsung NX mini. Here are two Micro Mini Beautyblenders. As I said, most products are new but these was sent to me a really long time ago and I don't even know why I haven't took them out and tried those. So yea haha. I really like them, they are so so micro mini as their name says, but it's so easy to blend everything, where the big Beautyblender can't get(?). 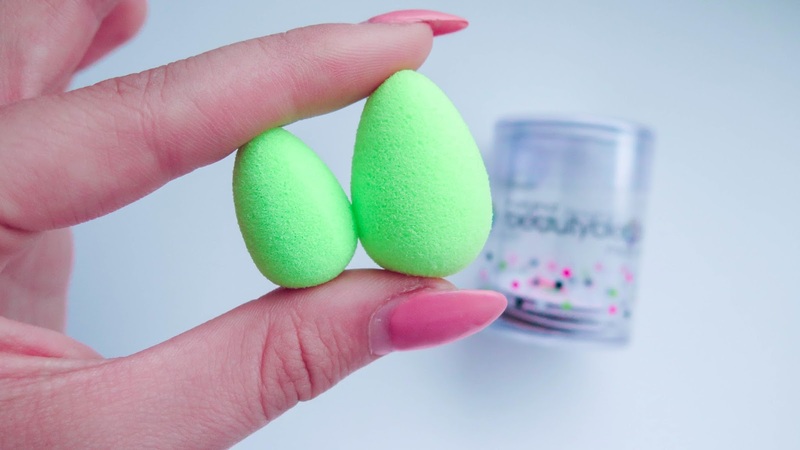 So Beautyblender is my holy grail product, love this! Kindlasi teate midagi Beautyblenderitest, siin on micro mini käsnakesed ja nendega on väga lihtne jumestus- või peitekreemi hajutada kohtades, kuhu suur Beautyblender ei ulatu. Tõin teile võrdluseks siis kuiva ja niiske pisikese käsna. 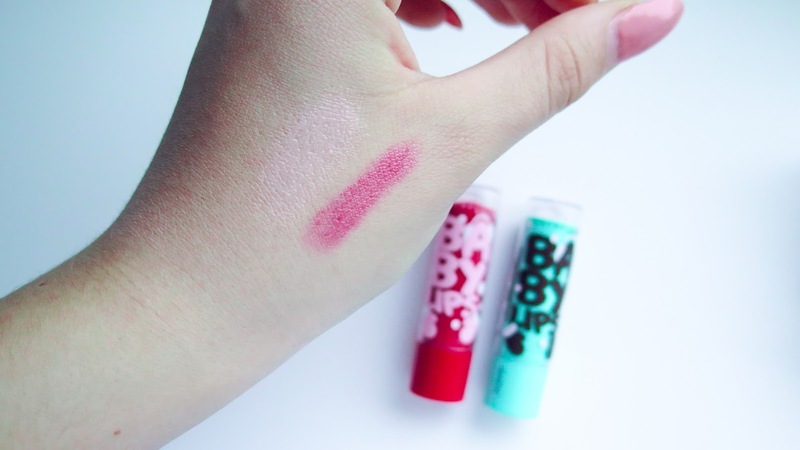 Baby Lips- you totally know about these. Maybelline sent me those winter edition babylips and I'm so happy, because they smell so damn good and they look very cute too! The blue one is called Mint Candy and it smells like peppermint cocoa, red is Sweet Apple and it smells like something sweet, haha. So they give you a little bit of color as you can see from the picture. 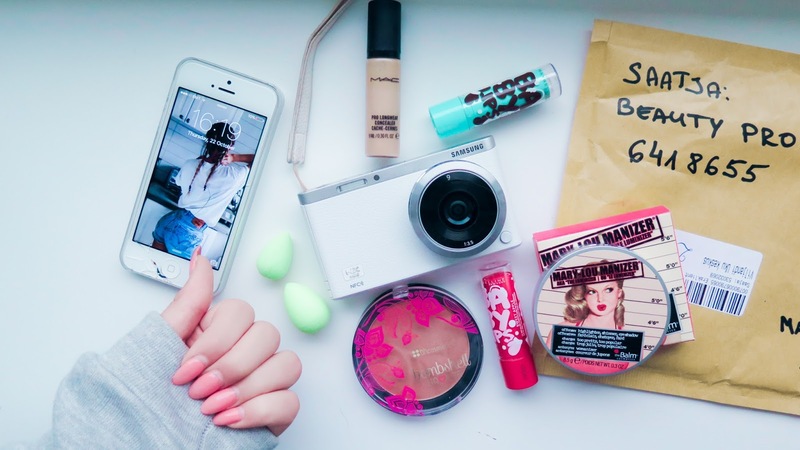 Maybelline saatis mulle natukene aega tagasi kas jõuluteemalist Baby Lips huulepalsamit. Sinine on Mint Candy ja see lõhnab nagu piparmündikakao- iiimeeliiineee, lisaks annab kerge roosaka tooni! Punane on Sweet Apple mis lõhnab magusalt, annab kerge punaka tooni :) Ohh, jõulutunne tuli peale. Here's matte bronzer by BHcosmetics, called Bombshell Bronze. 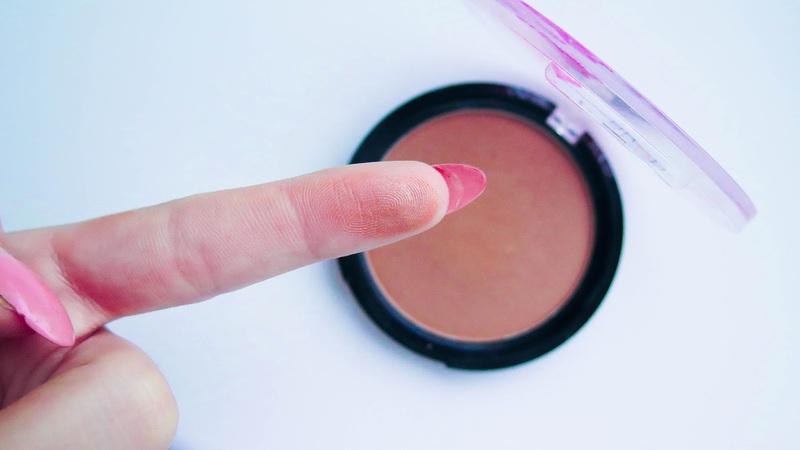 I really like this bronzer, and it's matte!! I don't like to wear shiny products much, so everything that says matte is great, haha. But this has a nice undertone, not too orange, includes a little bit of gray shadow. This baby is from TOPBEAUTY. Siin on üks matt päiksepuuder( seda sõna on kuidagi imelik kasutada:D), mis on mu absoluutne lemmik. Sisaldab natukene halli varjundit, seega pole päris oranž. Mulle meeldib ta just sellepärast, et ta annab mõnusa sooja tooni ja just nüüd, kui nahk on natukene heledamaks läinud, ei tee ta mind kahtlaselt oranžiks, vaid annab mõnusa sooja kuma. Toote soeatsin mina TOPBEAUTY'st.